Currently deciding where to visit this year? 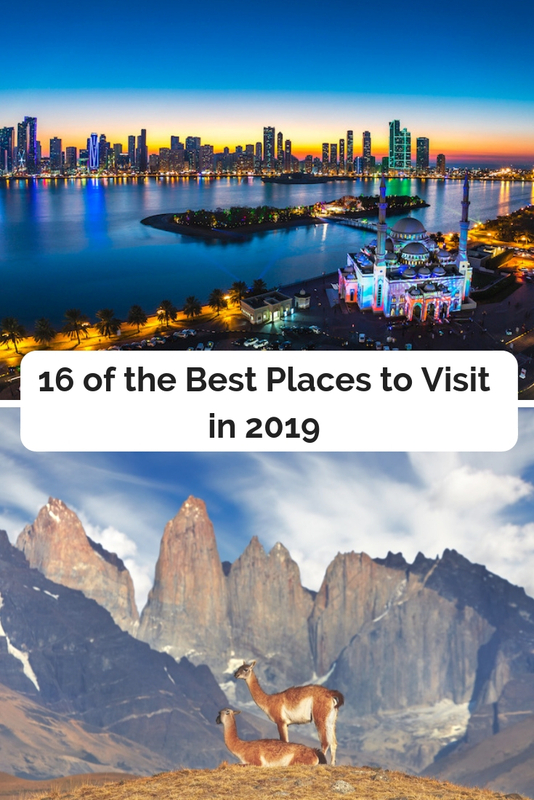 Then you’ll love our guide to the best places to visit in 2019! Of course, like everything else travel has its trends, so we did some research to see where the travel experts recommend as the top travel destinations in 2019. Some have made the top list by becoming more accessible to visitors whereas others are holding special events this year that make them well worth a visit. So read on to discover where to visit in 2019 and why they’ve made our list of the best places to visit. Why visit in 2019? This year Belarus is hosting the 2019 European Games. 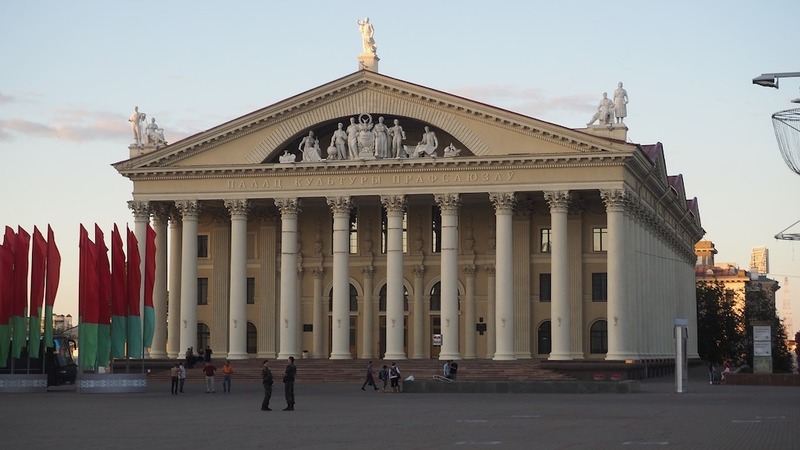 What it offers: Minsk is a must visit, and not just for fans of Friends. It has a beautiful old town, the famous Gorky Park and a burgeoning art district, Kastrychnitskaya. When to visit Belarus in 2019: Come in June (14-30th) to watch the European Games, or if you’d prefer to avoid the crowds but still want the best weather then visit in July or August. It’s renowned for its summer street parties! Why visit in 2019? 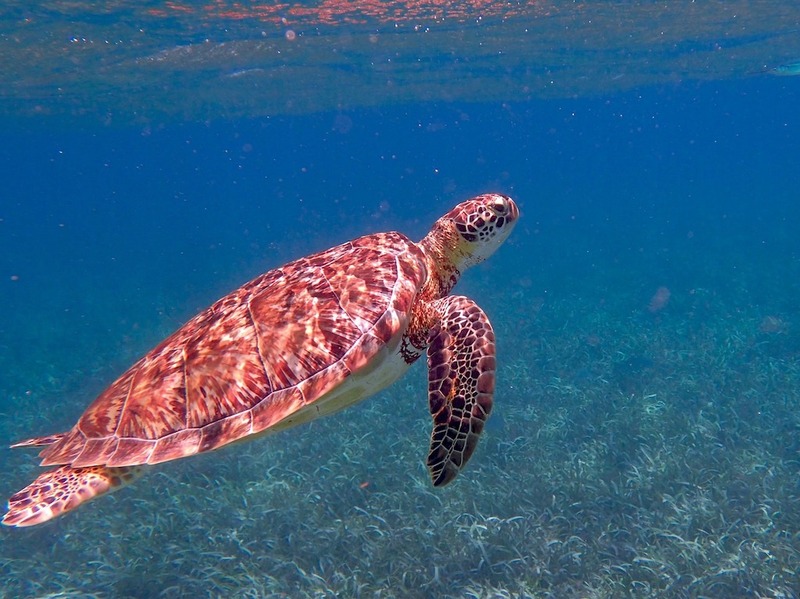 Belize is working hard on marine conservation and the government is even planning on putting a ban in place on single-use plastic-foam cups and plastic products by Earth Day 2019. This makes it a great destination for ecotourists. When to visit Belize in 2019: Scuba divers and snorkelers will find the best conditions in off-season, which is summer. For the best weather, visit between December-April. Why visit in 2019? The Catalan Tourist Board’s Year of Culture 2019 is showcasing the region’s cultural heritage. Plus this year even more flight routes are launching from Stanstead, Manchester and Luton to the four Catalan airports from Jet2, EasyJet and Ryanair. What it offers: As part of its year of culture the tourist board is promoting six tour routes that take in the best the region has to offer – from world heritage sites and trips along the mediterranean through to countryside tours and the beauty of its mountains. The Ladies What Travel team have visited Catalonia many times, exploring the history of Costa Daurada and visiting artisan cheese factories in Sort. When to visit Catalonia in 2019: There’s something for you whatever time of year you visit. 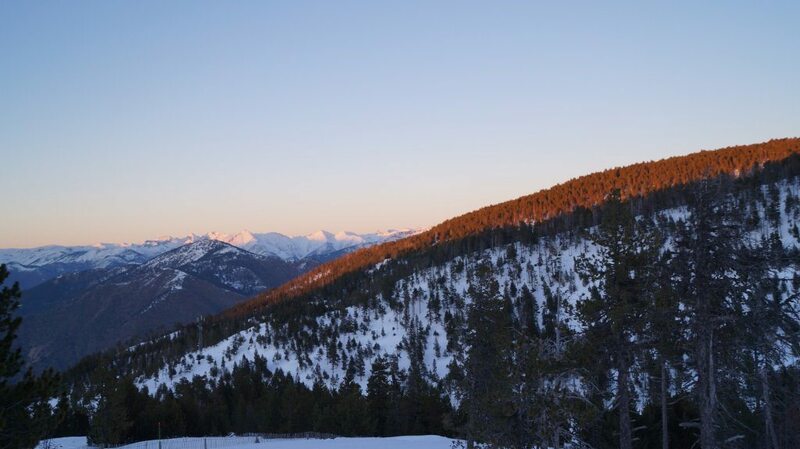 In winter we recommend having a go at snow-shoeing in the Pyrenees and in summer you can’t beat a visit to its beaches. 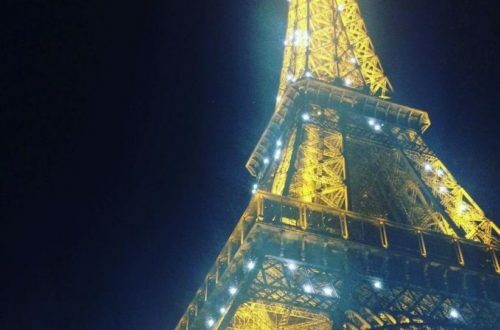 Why visit in 2019? 2019 marks 40 years since the fall of the Khmer Rouge regime. 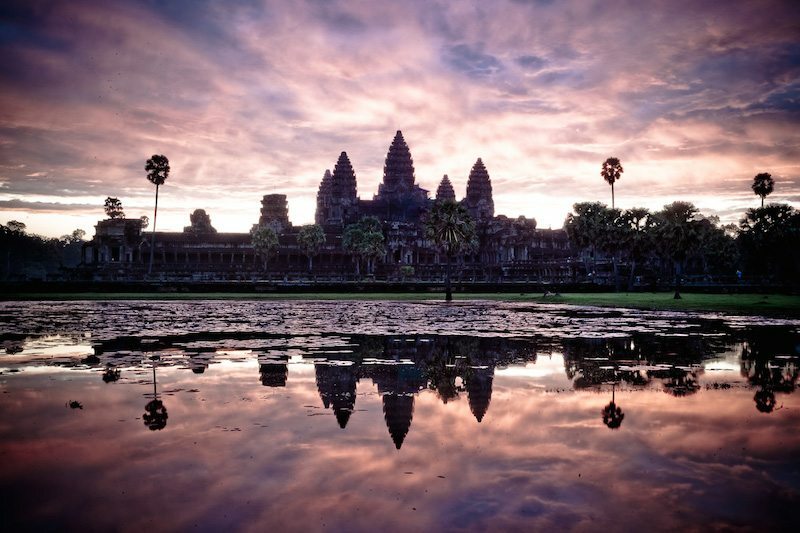 What it offers: Cambodia is (rightly) known for its jaw-dropping temple complexes, but the country has much more to offer. As well as quiet beaches, it has amazing food – I had some amazing meals in both Phnom Penh and Siem Reap. It also has a dark history. Although very sad, its thought-provoking and well worth visiting sites like the former prison S-21 and to pay your respects at the Killing Fields. When to visit Cambodia in 2019: November to February is dry season, but that, of course, means the crowds are higher. Why not try to visit during shoulder season, our favourite time to travel. Why visit in 2019? A new hiking trail has opened called the Route of Parks, which connects Chile’s 17 national parks. Central Chile is also a good spot to experience the Southern Hemisphere’s solar eclipse this summer. 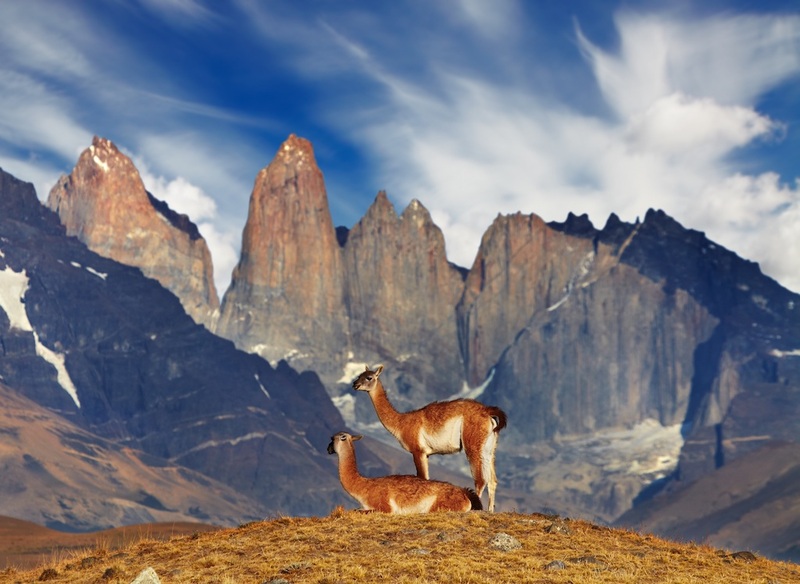 What it offers: I’ve not yet had the joy of visiting Chile, but with the Torres del Paine National Park being one of my dream destinations, it’s high on my list! The new Route of Parks sounds amazing – at 1,700 miles long it’s the world’s longest trail – and takes hikers through the Patagonian wilderness from the city of Puerto Montt down to Cape Horn. When to visit Chile in 2019: Get yourself there for July 2nd to see the two-minute total solar eclipse. Why visit in 2019? Copenhagen made the top of Lonely Planet’s Best in Travel 2019 cities list and its Cityringen metro line will be completed by the summer, making it easier than ever to traverse the city. What it offers: One of the hippest cities in the world, Copenhagen is known for its amazing, if expensive, food scene as well as touristy attractions like the Little Mermaid and Tivoli Gardens. 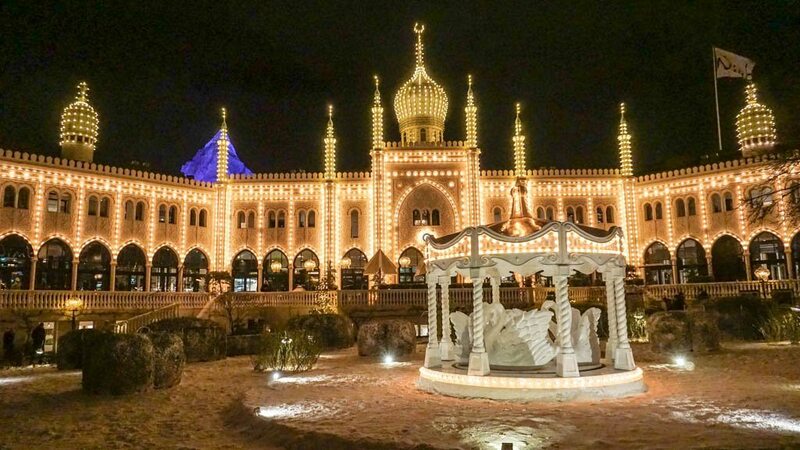 When to visit Copenhagen in 2019: As we discovered Copenhagen is truly magical during Christmas, but we were really happy to hear that Tivoli Gardens is keeping the winter magic alive by launching a special February open season this year. Why visit in 2019? 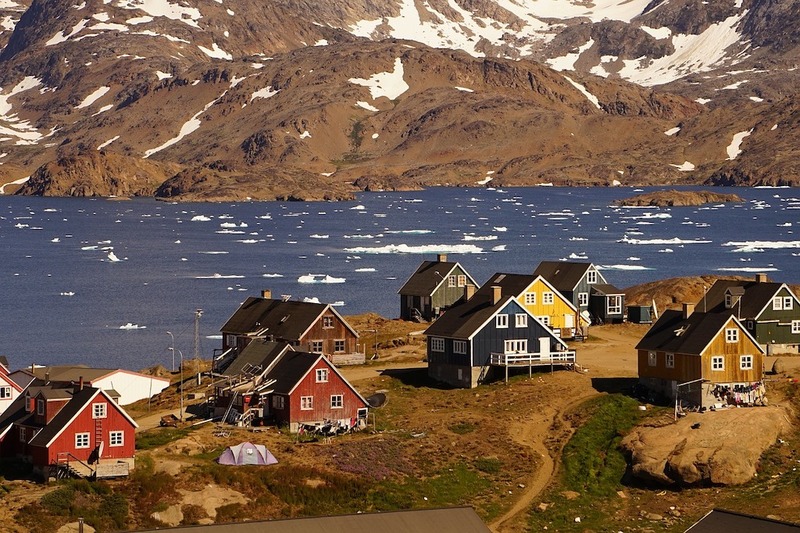 Although ‘officially’ part of Denmark, Greenland celebrates 10 years of self-rule in 2019. Its still a tough one to get to (and about) but it appearing on more travellers’ radars. What it offers: Epic adventures. You can only travel between towns by boat or air due to a lack of roads, so you’re truly off the beaten track with a trip to Greenland! Come here for the arctic tundra, exploring the fjords, watching the Northern Lights or perhaps getting a little more adventurous with some ice fishing, rock climbing or husky sledging. Pack well though! 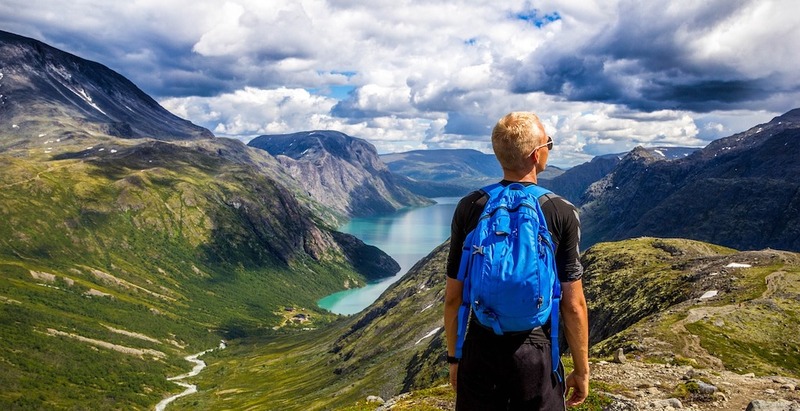 When to visit Greenland in 2019: If you want to do anything outdoorsy, like hiking, come in the summer. This will also give you the chance to enjoy the long days and even midnight sun, from May-July. Winter is harsh, but best for those who want the winter wonderland experience of dog sledging and looking for Northern Lights. 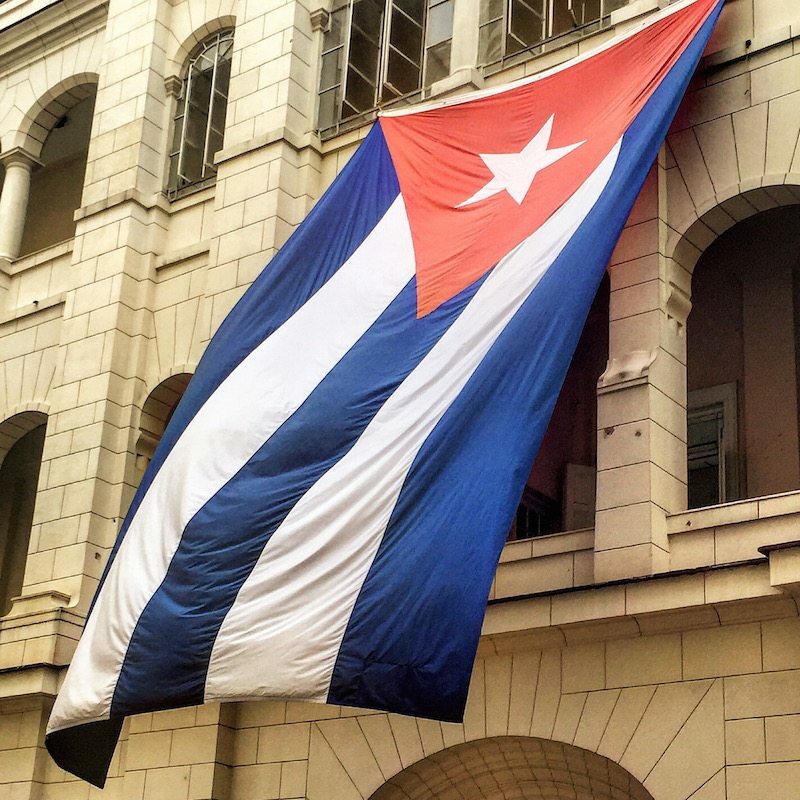 Cuba’s flag flies in the courtyard of the Museum of the revolution. This building was once the presidential palace. Why visit in 2019? Havana celebrates its 500th foundation anniversary this year. What it offers: Cuba may have popular beach resorts and beautiful countryside, but it might just be best known for its vibrant capital. Plus this year, to celebrate 500 year’s since the foundation of Cuba’s capital, Havana will be hosting a myriad of special events, from concerts to parades through the city. When to visit Havana in 2019: June-August is carnival season, but there are special events taking place throughout the year to celebrate its anniversary. Why visit in 2019? The world renowned Prado Museum celebrates its 200th anniversary, while the city’s metro celebrates a hundred years of operation. What it offers: Tapas, wonderful tapas! Yes, food was definitely one of the highlights of my trip to Madrid, but the city is also overflowing with history and culture. 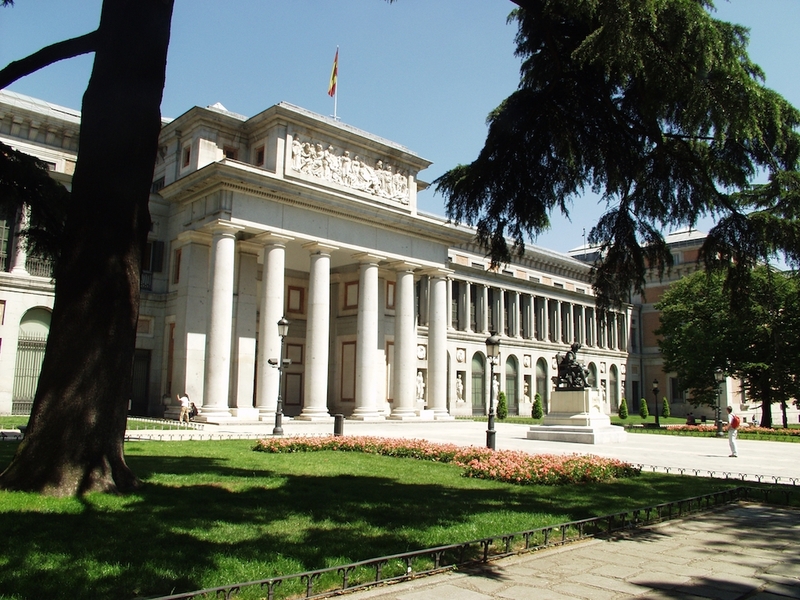 It has an epic number of museums to visit, including the famous Museo del Prado, and during 2019 they’ll be special exhibitions and events to celebrate the metro’s anniversary, including a race along the first metro route between Cuatro Caminos and Sol. When to visit Madrid in 2019: Late spring and early autumn has the mildest weather, which is great for those wanting to spend their time out exploring the city. We visited in August, which was gorgeously sunny, but oh so hot, reaching the high 30s most days. Why visit in 2019? Matera is the European Capital of Culture in 2019. 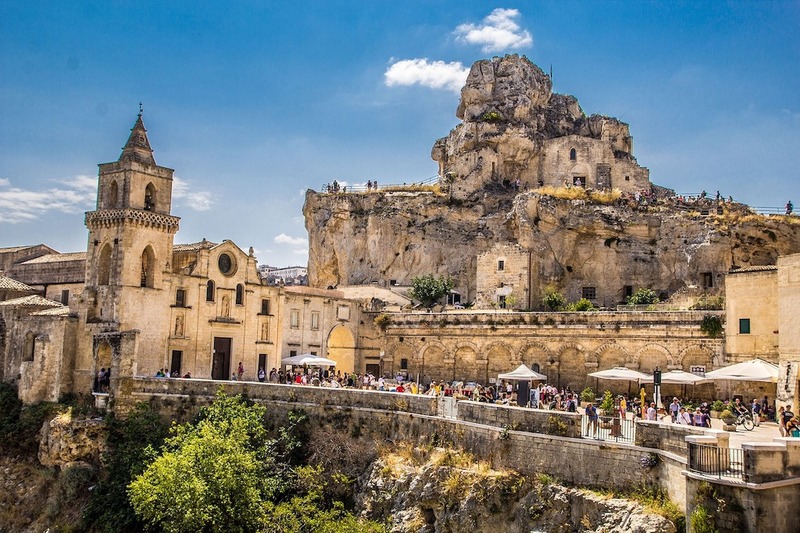 What it offers: Once a sleepy, run-down town, tourists now flock en masse to see Matera’s ‘sassi’ – old cave dwellings that include rock-hewn churches with frescoed interiors. 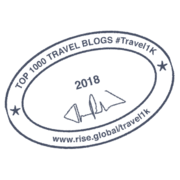 Some of the sassi have started to become hotels and restaurants, so visit now if you want to see what’s left of its authenticity! When to visit Matera in 2019: The weather is best in spring/summer, but alongside that come the biggest crowds, which descend upon the town in May, June, July. A bit chillier, but cheaper is November. Why visit in 2019? Beat the crowds, as with each passing year Norway is becoming a more popular destination for Northern Lights hunters as well as chasers of the midnight sun. Why visit in 2019? Novi Sad, the second largest city in Serbia, is the 2019 European Youth Capital. 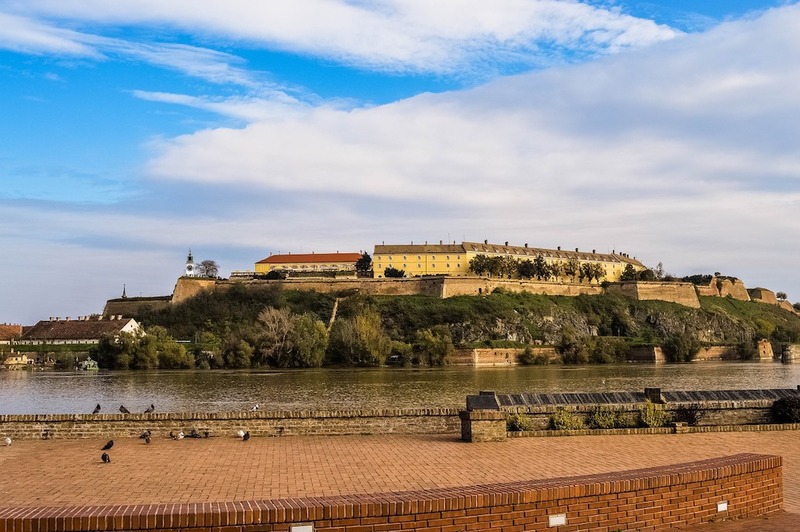 What it offers: Lying on the banks of the Danube, Novi Sad is a great hidden gem with a number of attractions that can all be accessed by foot from the city’s main pedestrian street. This includes the Petrovaradin Fortress (Europe’s second biggest!) and the Gallery of Matica Srpska as well as a number of museums and Fisherman’s Island which continues to see more and more bars and restaurants pop up. When to visit Novi Sad in 2019: Special events are taking place throughout the year as part of being the Euripean Youth Capital of 2019, but come in July to experience Serbia’s biggest music festival, EXIT. Why visit in 2019? Alongside Matera, Plovdiv is the European Capital of Culture this year (a first for Bulgaria). What it offers: Bulgaria’s second city, for many this is another – ‘till now – undiscovered gem. It’s a gorgeous place to explore thanks to it’s cobbled old town and Roman ruins. Plus it’s great for your purse, as it’s currently one of the cheapest places to visit for food and drink. 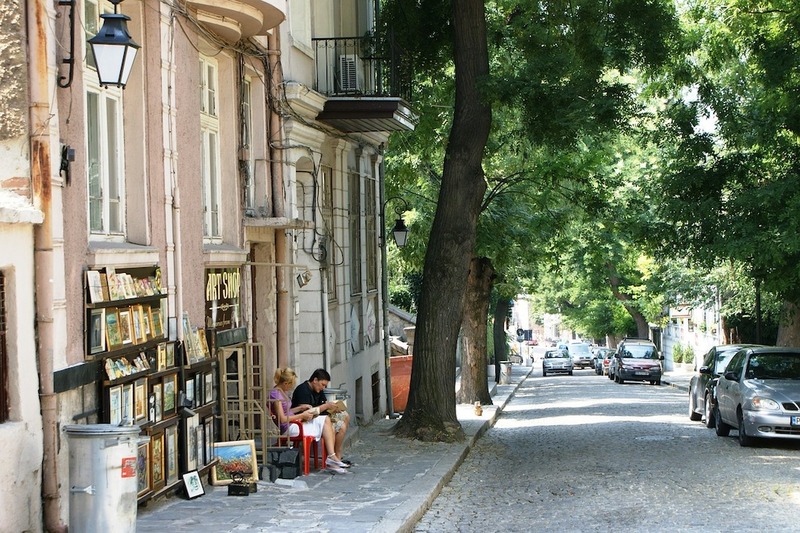 When to visit Plovdiv in 2019: Peak season is June-August, we’d recommend a lovely Spring or Autumn break to enjoy decent weather and smaller crowds. Why visit in 2019? Sharjah is the UNESCO World Book Capital for 2019. 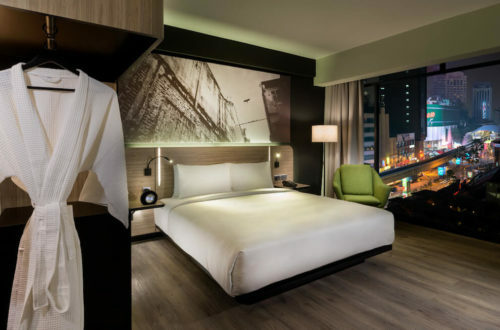 It’s also seeing a number of new luxury hotels opening over the next few months. 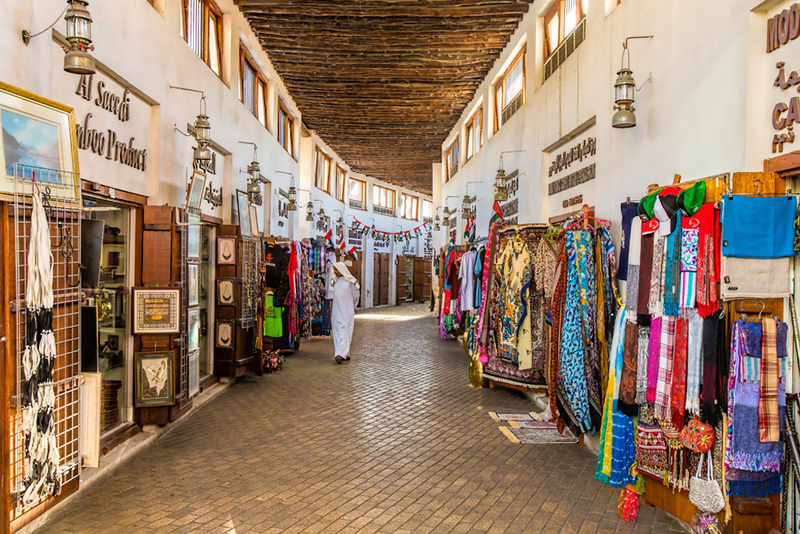 What it offers: The emirate state of Sharjah offers many similar, but less crowded attractions as Dubai – from desert tours and museums a plenty through to beautiful mosques and shopping spots old and new. When to visit Sharjah in 2019: October to April are the best times weather-wise, but book lovers may want to visit from April 23rd onwards, when the celebrations begin on World Book and Copyright day. 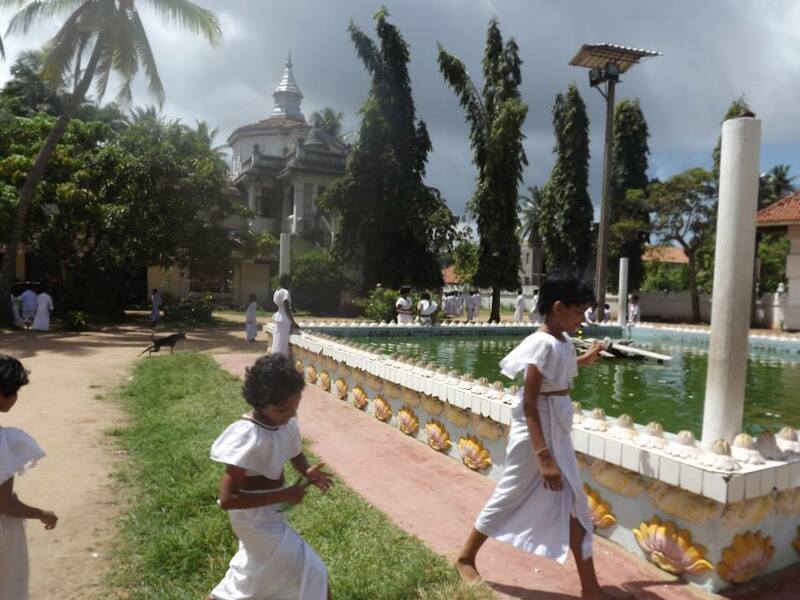 Children at play at the temple. Why visit in 2019? It’s now been a decade since the end of Sri Lanka’s civil war and the North and Eastern regions are now beginning to open up more to visitors. What it offers: Sri Lanka has something for everyone, whether you’re a lover of adventurous hikes, history or food. You do everything from walk around ancient cities like Polonnaruwa and climb to the top of the rock fortress of Sigiriya through to taking e a train into tea plantation territory and going on an elephant safari. If wildlife is your thing I highly recommend a stay at Cinnamon Lodge in Habarana, where I got to mingle with local monkeys, water monitors and birds galore as well as watch fruit bats flit through the sky every evening at dusk. When to visit Sri Lanka in 2019: There’s an odd split in weather conditions across Sri Lanka that might affect where and when you want to go. Monsoon season in the south west is from May-July whereas the north and east is affected during October-Jan. Plan your travels accordingly! Why visit in 2019? Known as the Turkish Rivera, this region still remains pretty untouched by mass tourism, but understandably this is expected to change over the next few years as more people discover its beauty. What it offers: Clear blue seas that are perfect for snorkelling (and potentially swimming with sea turtles), relaxed villages, great food and amazing ancient ruins, as this area was once home to the Lycians. Easily accessible by flying into Antalya or Dalaman, take a road trip alongside the Lycian Way as we did last year and you’ll discover the friendliest locals and most beautiful destinations including Simena and Cirali. 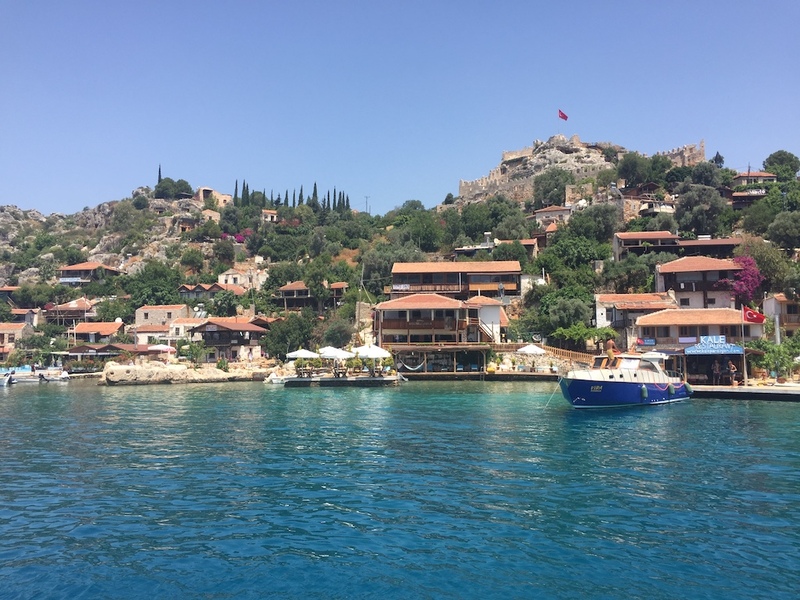 When to visit Turkey’s Turquoise coast in 2019: Visit in May or June (during Ramadan) and you’re likely to have great weather and some of the ancient sites like Rhodiapolis all to yourself! So there you have it, our guide to the best vacation spots of 2019. Were any of these on your list of potential holiday destinations? We’d love to hear what country is top of your list to visit in 2019, so please share your recommendations for the best places to travel this year in the comments below! What a fantastic list Never even heard of Plovdiv. I would really LOVE to visit Belize and Norway. I hadn’t either before I started researching this piece – I really want to go now! I can imagine there’ll be one hell of a party! brilliant list. Go to Chile. I am in love with the country. And I will head off to Sri Lanka. Thanks for sharing this. I’ll definitely make it to Chile one day! What a great and comprehensive list! It could not come at a more perfect time as I am trying to decide where in Europe to go this summer! Thank you! Where did you decide to go for in the end? This is wonderful! I’m heading to Belize in April and one of the things that drew me there was how eco-conscious they are. I’m so excited. 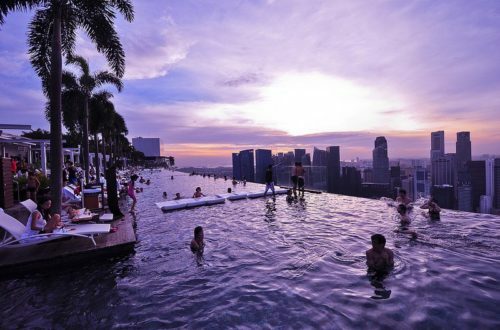 I’ve also gained quite a few places for my bucket list! Turkey really surprised me, honestly I had such an amazing time there. I hope you love it as much as I did! Great list! I went to both Cuba and Belize last year and they are definitely worth a visit! Thanks Holli! Still to visit Belize but it does look beautiful! Glad we found you some new places! What a great list. My choices would be Chile and Matera. Thanks so much for sharing the inspiration on #fearlessfamtrav. I can see why! Matera’s high on my list, it sounds an amazing place. 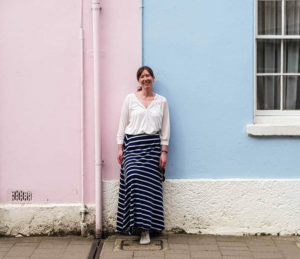 Thanks Cath, hope you get to check some interesting new places out this year! 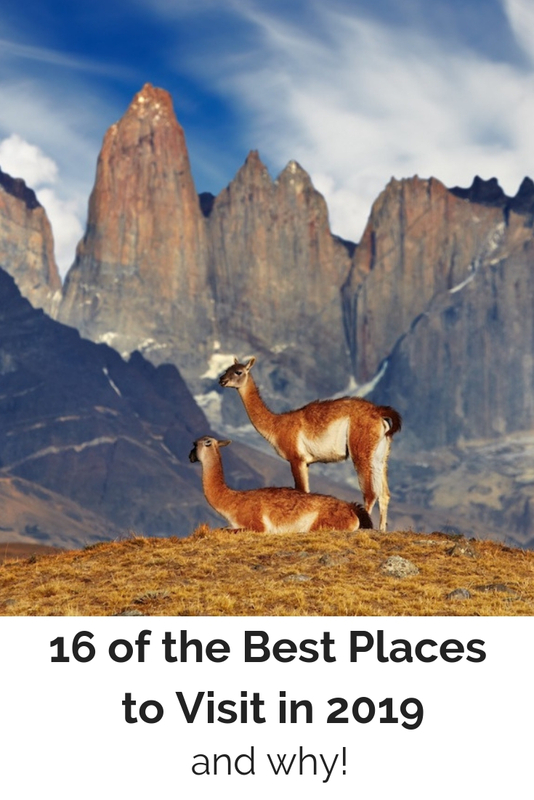 Great list of places, including some I haven’t even heard of! Always good to find a nice article with a good list of travel suggestions and you’ve put together a good blend of classics and obscure gems. Sharjah sounds fascinating. 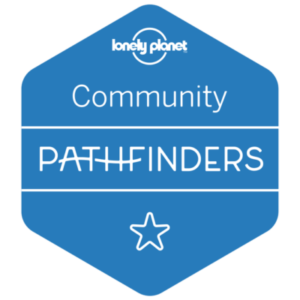 Interesting to hear you thought the Turquoise Coast wasn’t impacted by mass tourism – that wasn’t really our experience, but we didn’t do the Lycian Way which we’re definitely keen to go back for. Thanks so much Paul! I discovered some new places myself researching this piece! When I was in Turkey we visited some small hamlets and didn’t really go near big towns much, so I guess that’s why we found it some peaceful. But even when we were on the road and on villages on the coast I found it very quiet. We did visit during Ramadan though, which I think probably played a big factor in that.